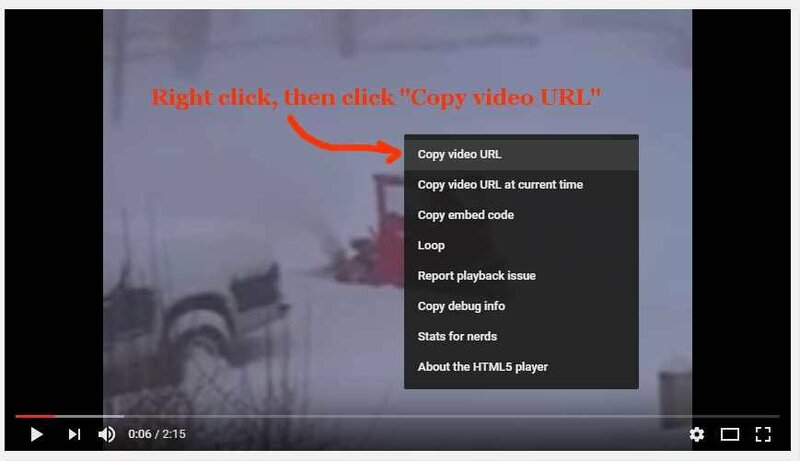 Adding a video to the Videos is very straight-forward. It is easiest done by opening two browser tabs or windows, but can be done from one. 2. 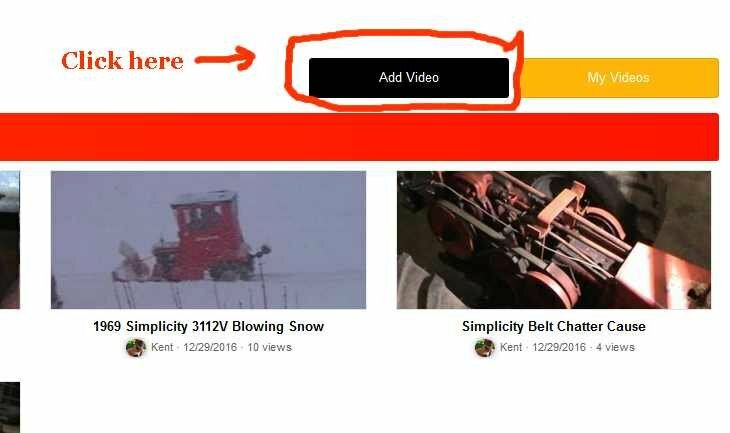 Then, in the Videos section here, click the Add Video button. 3. 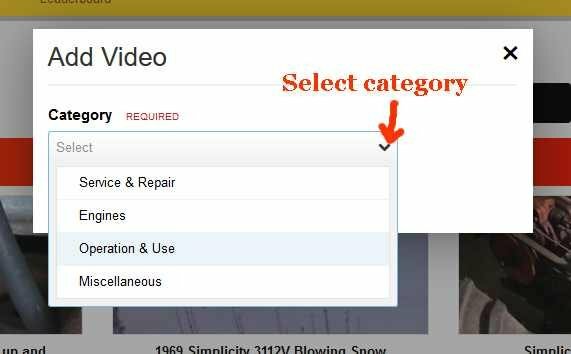 Then select the appropriate category for the video. Click the down arrow (as shown below) and then select the best category. 5. Then enter a Description of the video. Again, this is easiest done by copying and pasting from YouTube. Finally, click the Submit button. 6. 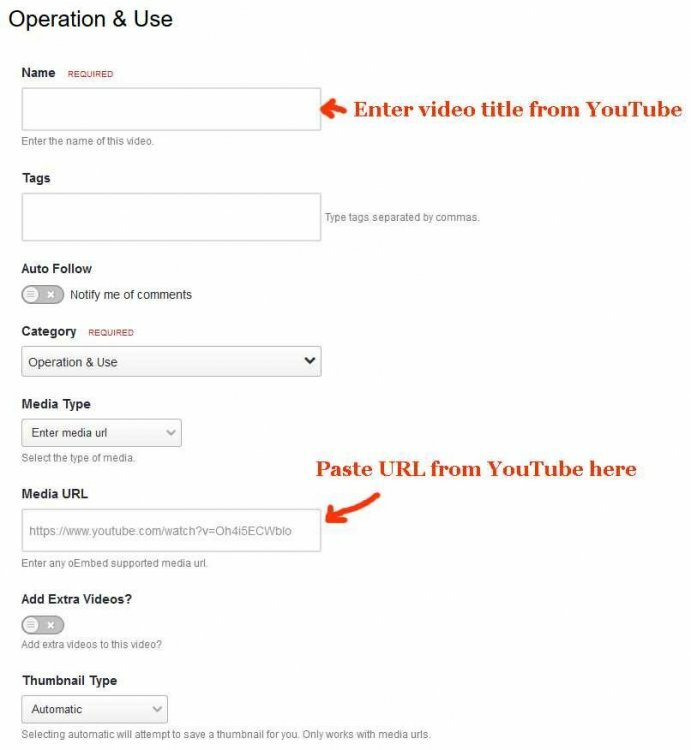 The system should take you to the screen where you can view the video to ensure the link is correct and plays OK... 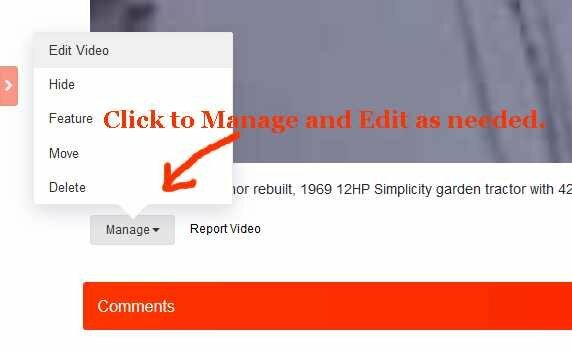 If there is a problem, or should you need to make changes, I think you can click on the Manage button on the bottom left below the video. 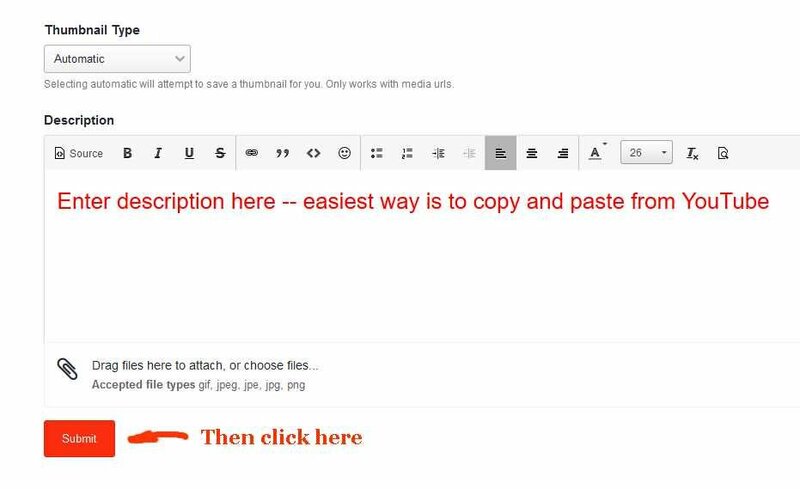 You may not see the same options, but you should see options to Edit or Delete.your entry.